Side show. Those two words conjure up images of a kitschy relic of times past, with a fast-talking barker conning circus patrons to hand over their dimes and enter a seedy tent full of animal and human oddities. The real and the gaffe blur together; the audience alternately turns away in fear or gasps in amazement at the parade of “freaks” showing off their bodies and talents. For many years, sideshows virtually disappeared; looking at many of the people exhibited and the names they were known by makes the reason quite clear. From racist exhibitions of people of color to the use of terms such as “pinhead” and “midget” that are now considered offensive, freak shows were decidedly not politically correct. But in recent years, with the popularity of shows like American Horror Story and AMC’s Freak Show, the art form is being reinvented and enjoying a resurgence. Nowhere is that more evident than at the Sideshow by the Seashore, Coney Island, New York City. 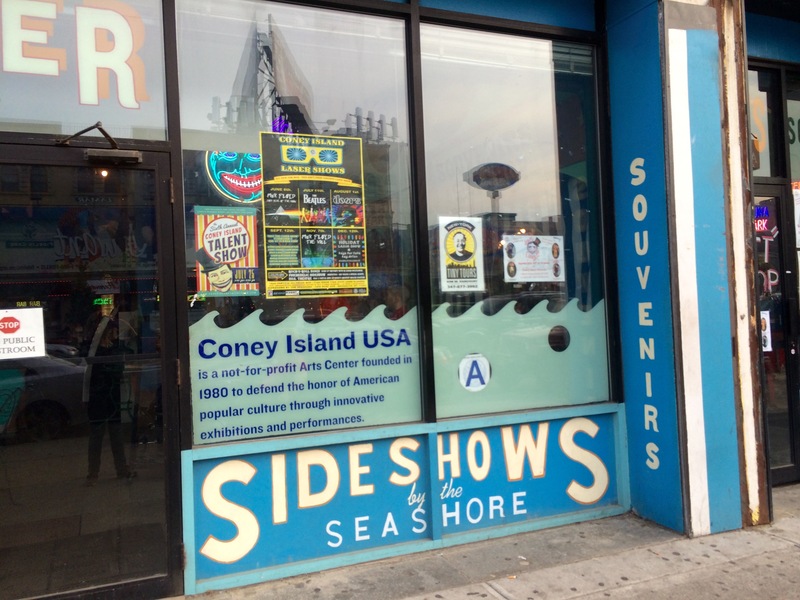 The side show is part of Coney Island USA, a nonprofit organization celebrating American popular culture and “the traditions of P.T. Barnum, dime museums, burlesque, circus sideshows, vaudeville, and Coney Island itself.” They operate the theater, museum, Freak Bar, and produce numerous events including the Mermaid Parade and Coney Island Film Festival. The majority of the building is wheelchair accessible, except for the museum which is located upstairs. Without me even needing to mention it or ask, a manager approached me to apologize about the museum situation and assure me that they are currently applying for a grant to fund an elevator. 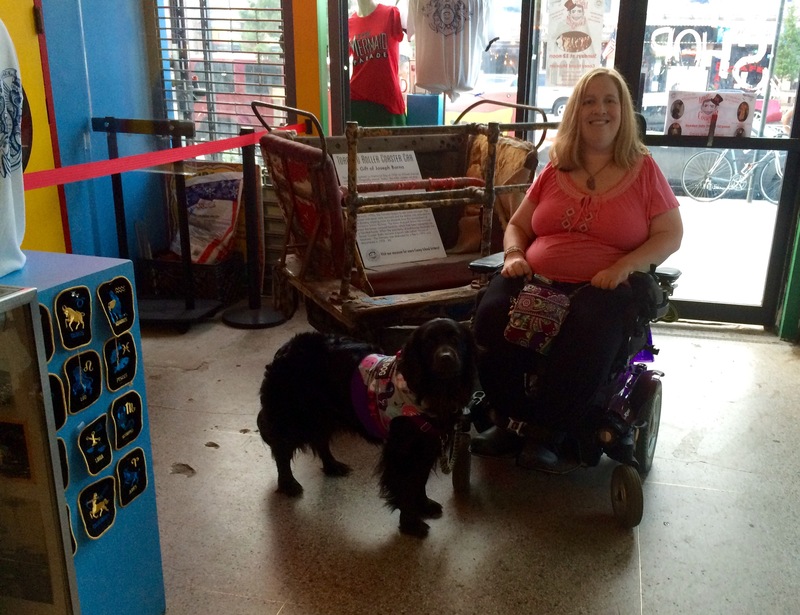 They seem to be aware that it’s particularly important for their venue to be accessible. The theater portion of the venue hosts a daily, continuously-running sideshow during the spring, summer, and fall months; tickets are typically $10/$5 for kids, but the outdoor barkers and pre-show artists sometimes announce half-price specials. We visited on a Saturday afternoon and got the half-price tickets. The roster of impressive performers included Ray Valenz, announcer and “human blockhead” who can hammer nails into his nose, among other feats, his sister Betty Bloomerz, a sword swallower, fire eater/dancer, and burlesque artist, and Dr. Claw, a heavily tattooed performer with missing fingers (hence the “claw” moniker) who can lift heavy weights with his nose and body piercings. In the dark theater amidst the rough benches and crowd of awed tourists, it truly felt like I was transported back in time to the heyday of the sideshow. 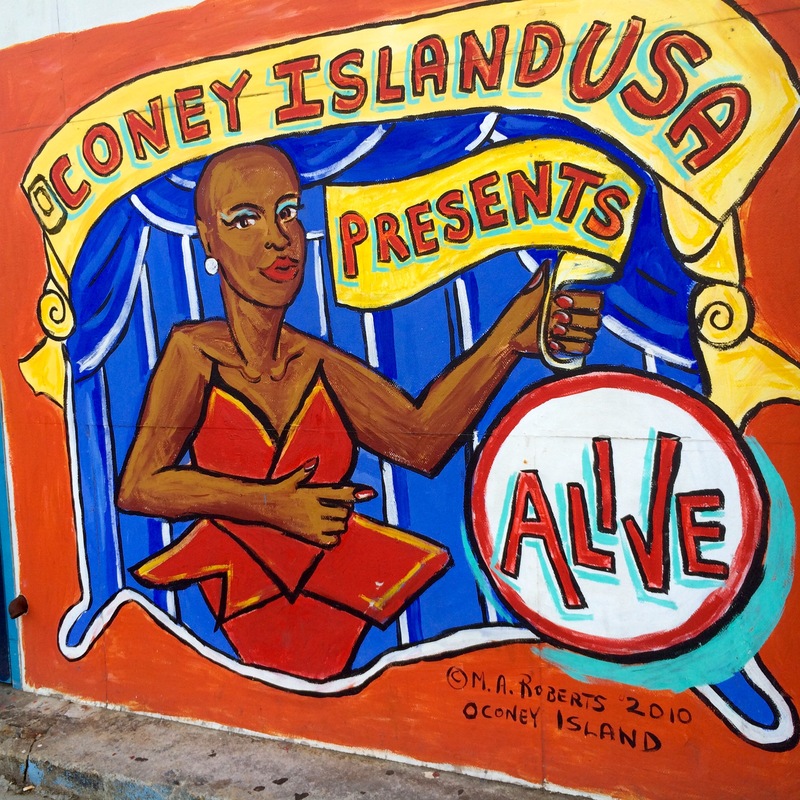 Coney Island artists keep the tradition of circus sideshow banner painting alive. Mat Fraser, a modern sideshow performer and star of American Horror Story: Freak Show. people with disabilities had any basic rights, let alone legal protection such as the Americans with Disabilities Act, the circus was a place in which they could work and form relationships. 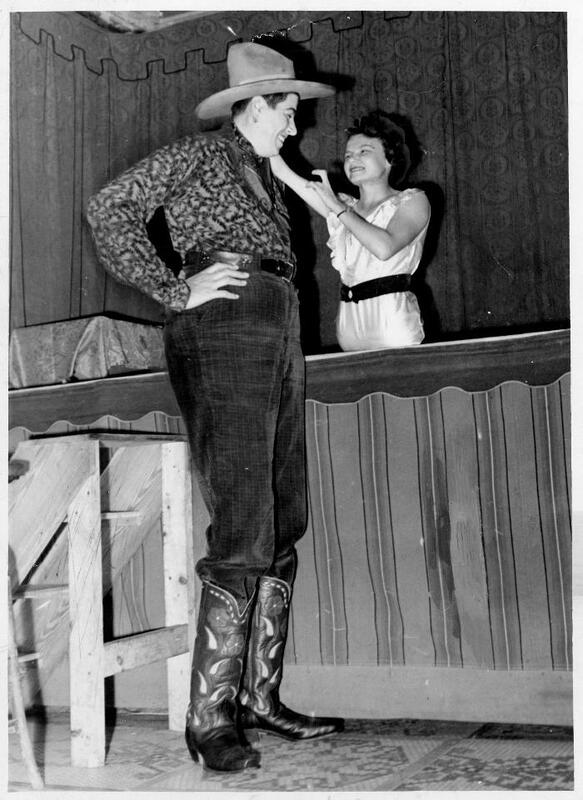 Performers looked out for one another; Jeanie was rescued not by the police, but by Al Tomaini, a giant with whom she fell in love. They toured together for years as The World’s Strangest Married Couple, and founded the Giant’s Camp in Gibsonton, Florida, a winter home and haven for circus performers. They adopted two children and were pillars of the Gibsonton community. A monument to them was recently unveiled there, a replica of Al’s enormous boot. When we look at sideshows and the amazing people who populated them, we ultimately find there’s no room for condemnation. They have an important place in American history and in disability history. Our society has evolved, and of course it’s a good thing that people with disabilities now have career opportunities outside of the circus. But there are some who still perform, who have joined the modern sideshow movement, and why on earth shouldn’t they? 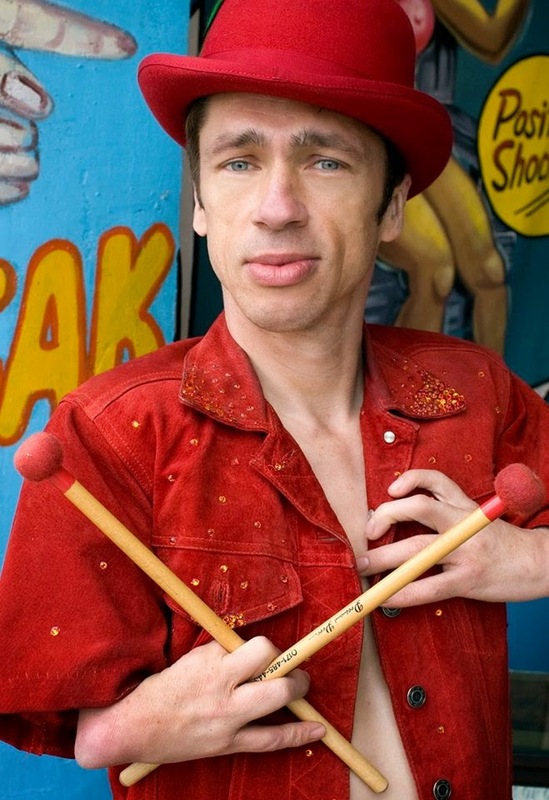 Outspoken disabled performers like Mat Fraser are creating innovative works that comment on society’s assumptions about disability through sideshow and burlesque-inspired theater. The sideshow is a form of underground entertainment in which people with disabilities have always had an important voice, and we should be part of the new generation that is reclaiming and reshaping it. After the sideshow and a foray back into the Coney Island amusement park area, we returned to the theater for an evening with the Brown Girls Burlesque. Burlesque is another vintage performance art that is currently enjoying a revival, and the Brown Girls take a very modern approach. The group is composed of all women of color, and represent a variety of body types and backgrounds. Their performances are bold and often political; Reverend Mother Paige Flash‘s White Box O’Privilege dance, during which she wore – and popped – confetti-filled balloons decorated with words such as “I don’t see race” and “you’re blowing this out of proportion” was particularly powerful, as was director Chicava Honeychild‘s sensually empowered performance. The show featured a live band, the Burnt Sugar Arkestra, which added an additional dimension and made the overall show so much richer than those that use recorded music. It was the best burlesque event I’ve ever attended. Coney Island USA hosts world-class burlesque events weekly every summer; check their Burlesque at the Beach event schedule and be sure to attend one if you can. After the show, I enjoyed a cider at the Freak Bar. 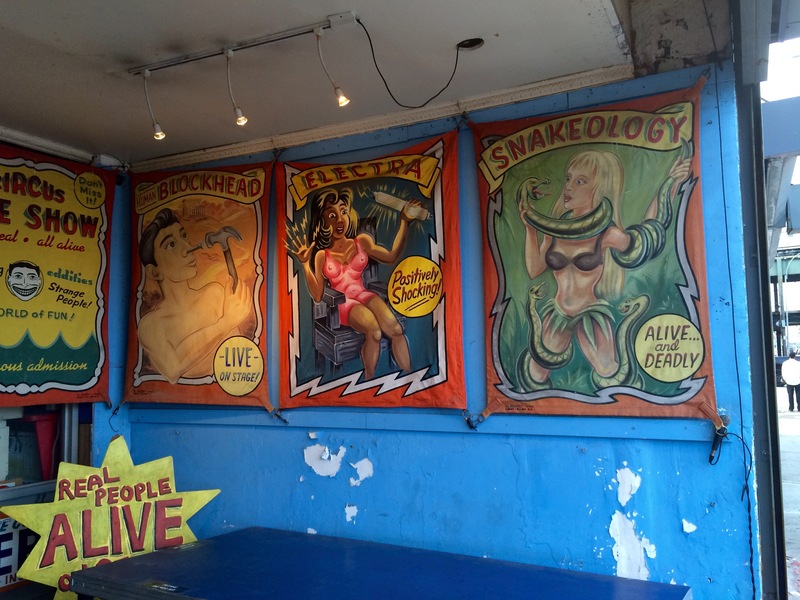 The cozy pub features sideshow memorabilia and a wide selection of beers. The crowd was diverse, with people of all backgrounds and orientations welcome and represented. I often feel out of place in bars, but everyone was mellow and friendly and I was able to have good conversations with several strangers. 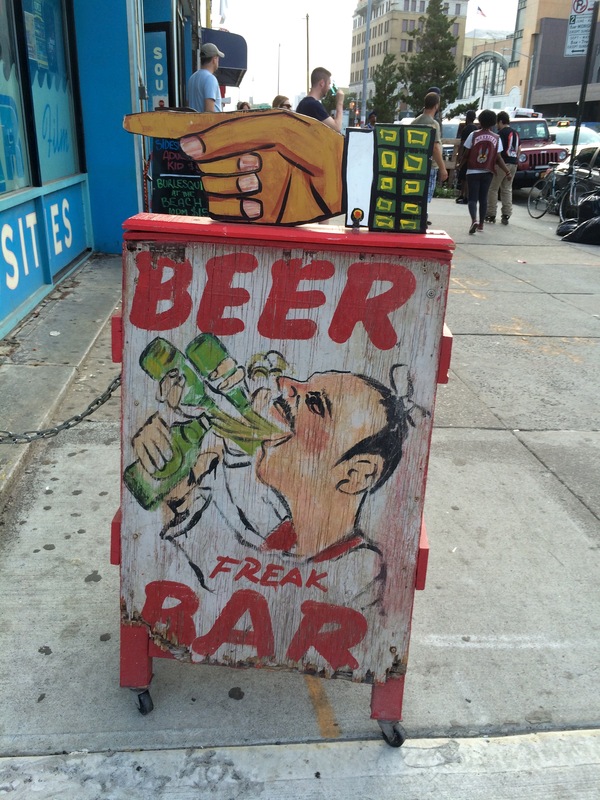 If I could design my dream bar, it would look a lot like the Freak Bar. I’m sure if I lived in NYC, I’d go there often. 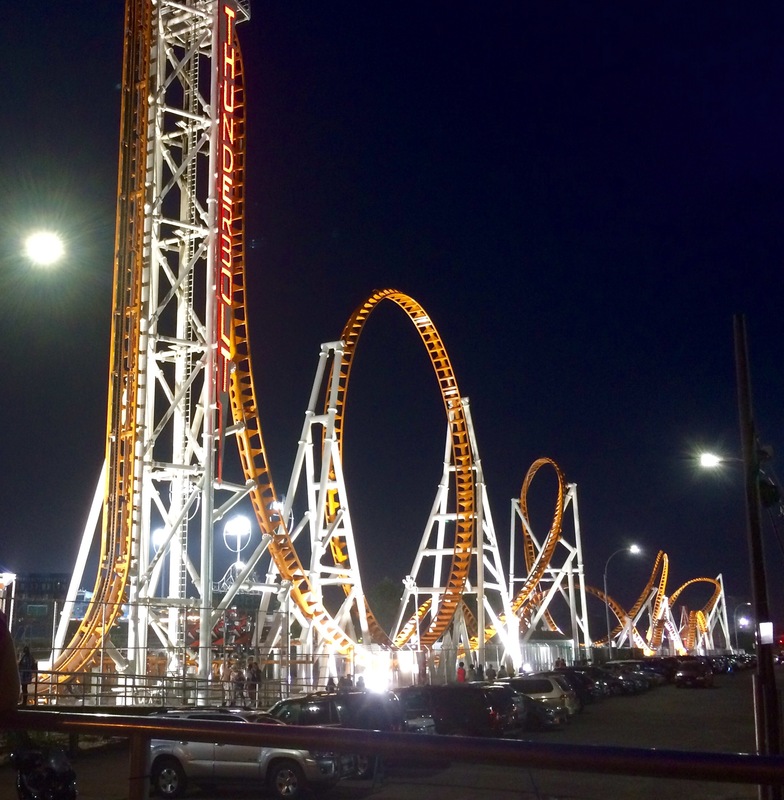 Coney Island is not centrally managed, but a neighborhood with various independently owned carnivals such as Luna Park and Deno’s Wonder Wheel Amusement Park. I’m not much of a scary ride person, but I enjoy watching other people choosing to board crazy contraptions that will flip them upside down and drop 10 stories. If you love roller coasters, the historic Cyclone wooden coaster and Thunderbolt steel coaster with its 90-degree vertical drop are must-rides. Everything was wheelchair accessible, including the public restrooms on the beach, although your mileage may vary on cleanliness in the stalls. 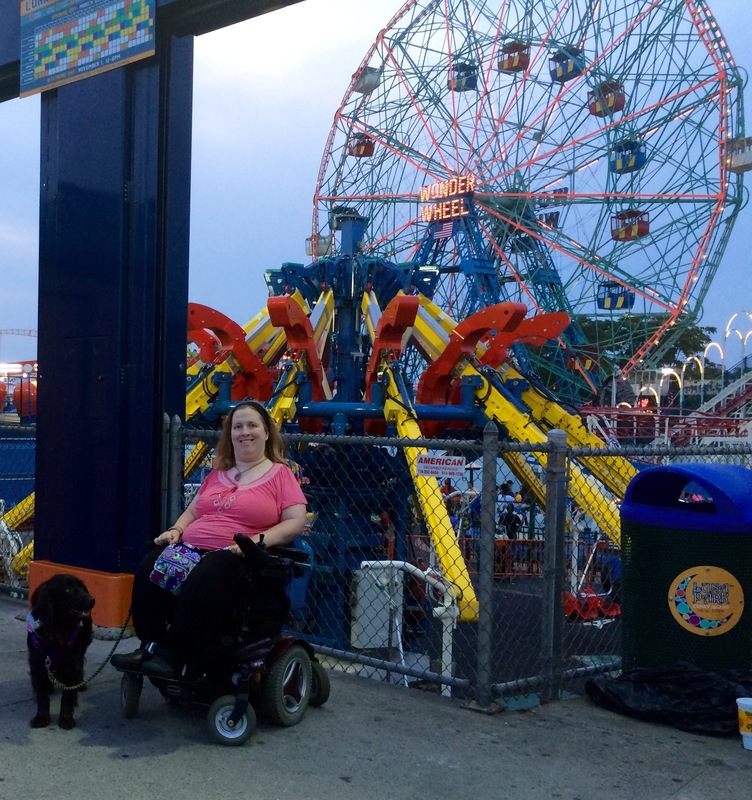 Luna Park’s website provides a guide for guests with disabilities. There are numerous shops and lots of fried carnival food to choose from; I had an obligatory Nathan’s hotdog and a lobster roll. 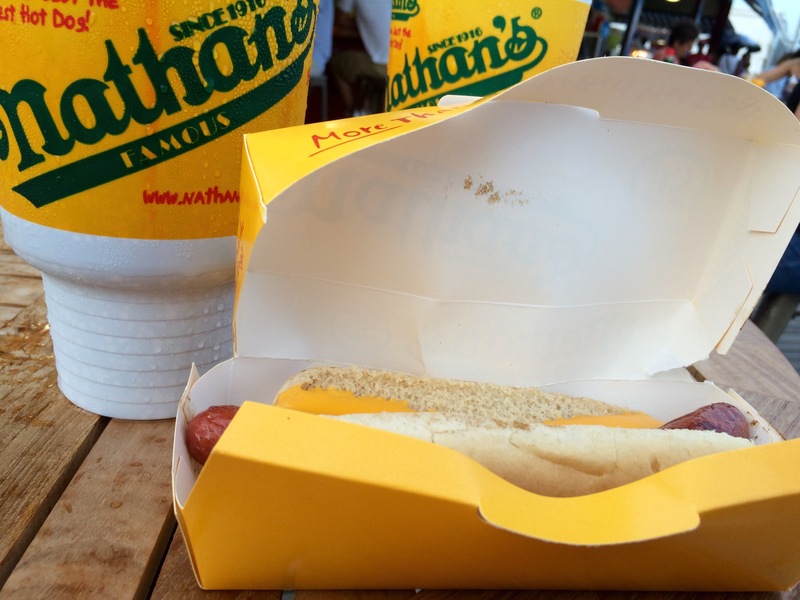 I can’t say that Nathan’s lives up to the hype, but I’m not a big fan of hot dogs, so perhaps they are the best out there. The lobster roll was good, although like everything on the boardwalk, it wasn’t cheap. The most entertaining part of the boardwalk is people watching. Quite a few local residents visit the beach, and there were many international travelers as well. 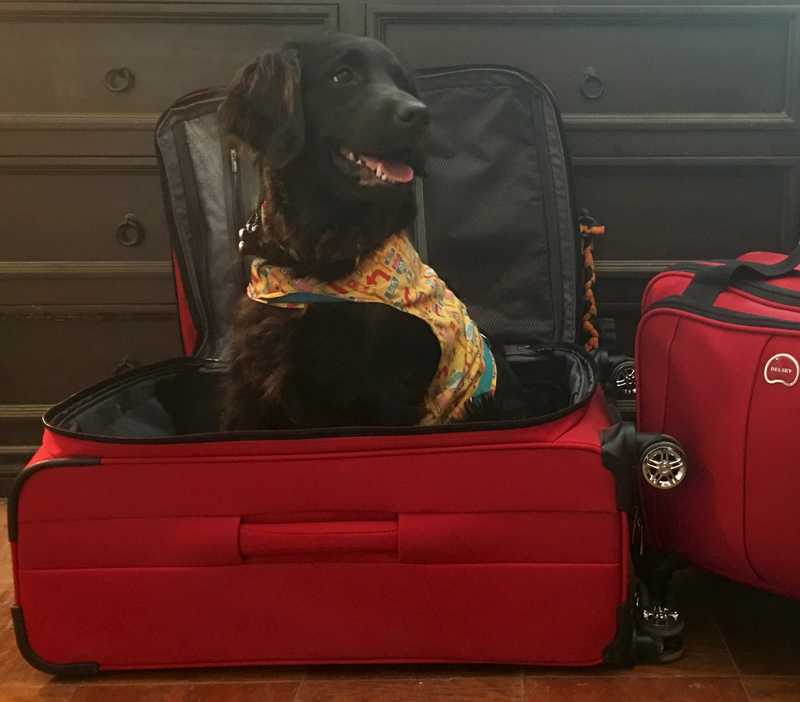 It can be a bit chaotic at times; go during the week or before school lets out or after it starts for a less intense experience. I parked several blocks away, but there is disabled access parking in the aquarium lot, which I recommend and would use if I visited again. I did not get a chance to visit the aquarium, but it is still undergoing repairs after damage from Hurricane Sandy, so only parts of it are open. I hope to visit next time. All in all, Coney Island is a wonderful place to spend the day, and a must visit destination when traveling to New York City. The wheelchair accessibility is better than much of the rest of the city, and you can be assured of having a good time with lots of things to do.